Gas inserts are designed to be installed in existing masonry fireplaces. Venting liners are run down the existing flue to create a direct vent efficient system. 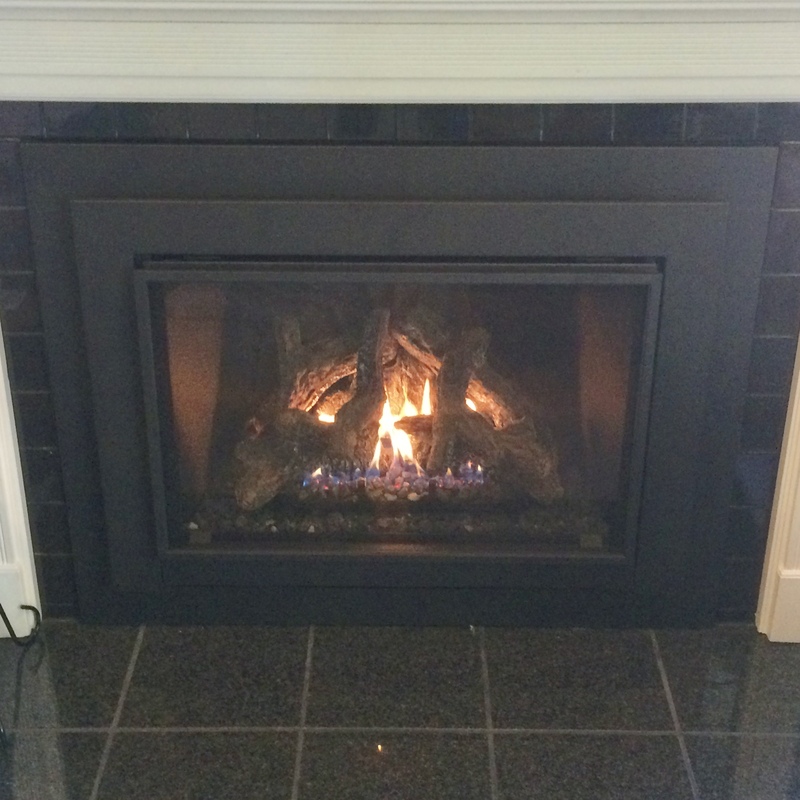 These units have sealed glass panels and fans available so they are capable of producing heat. 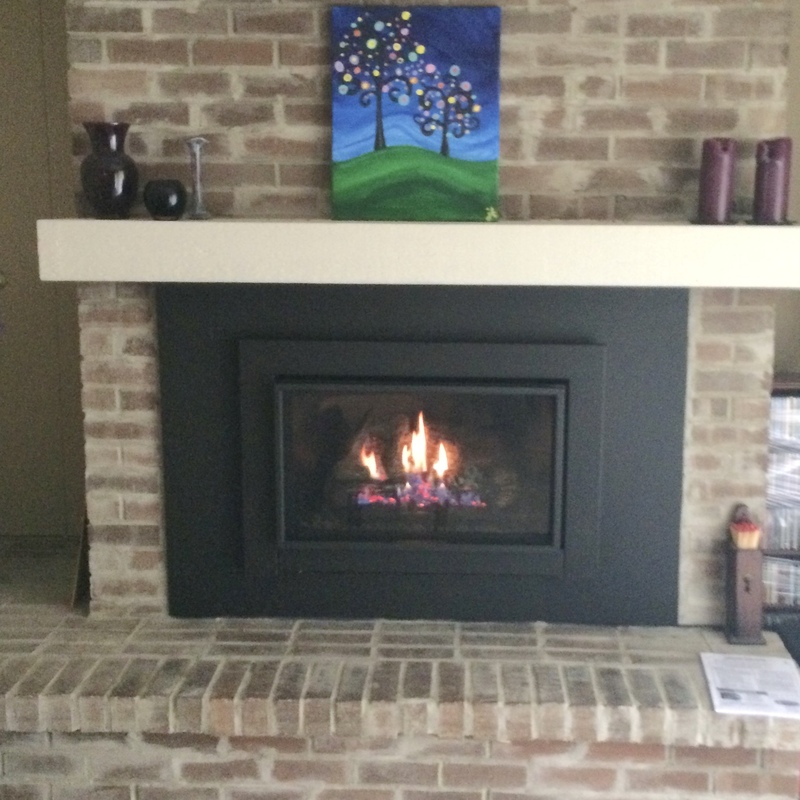 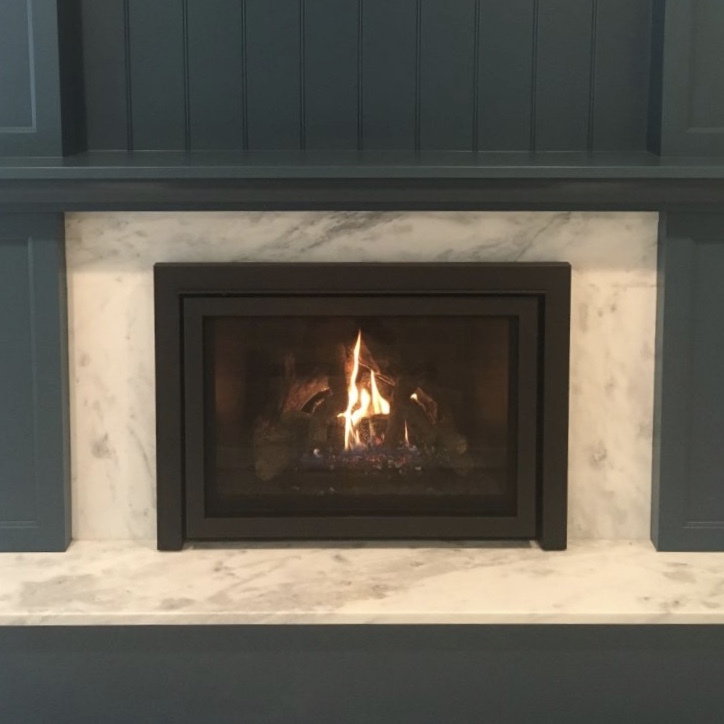 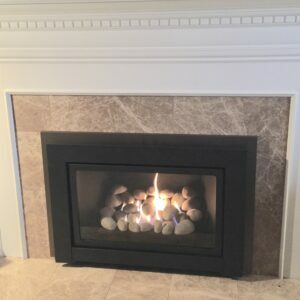 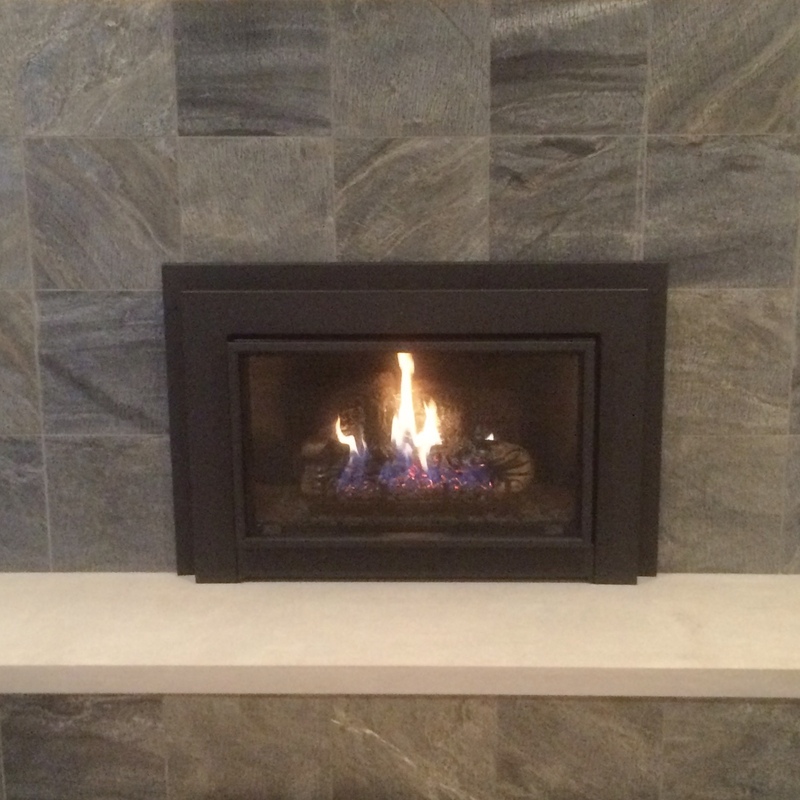 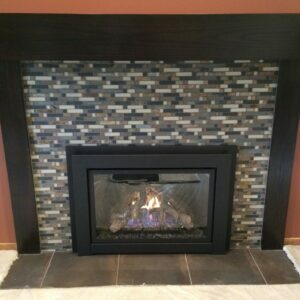 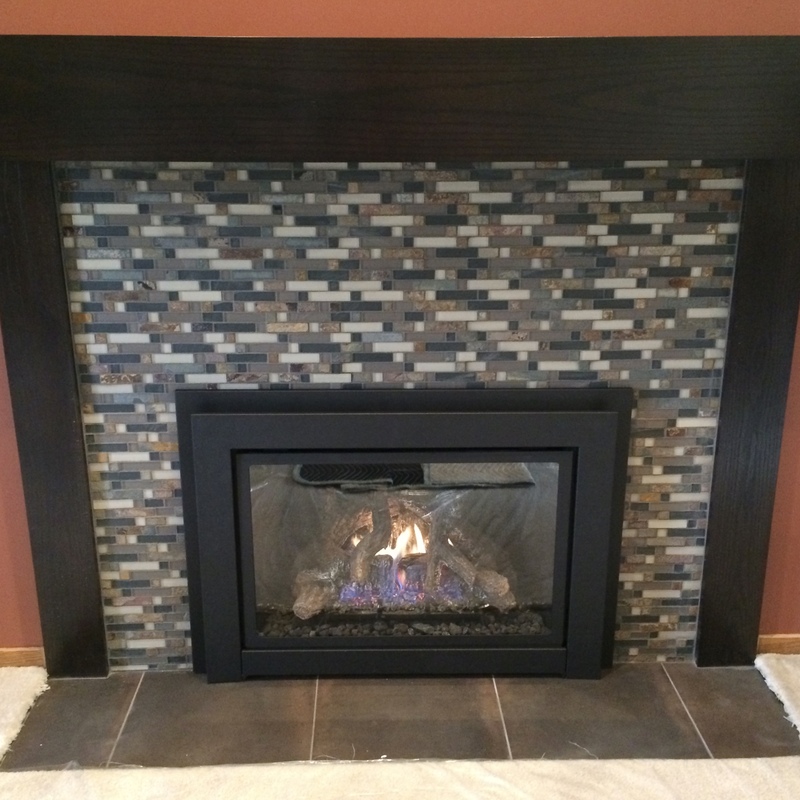 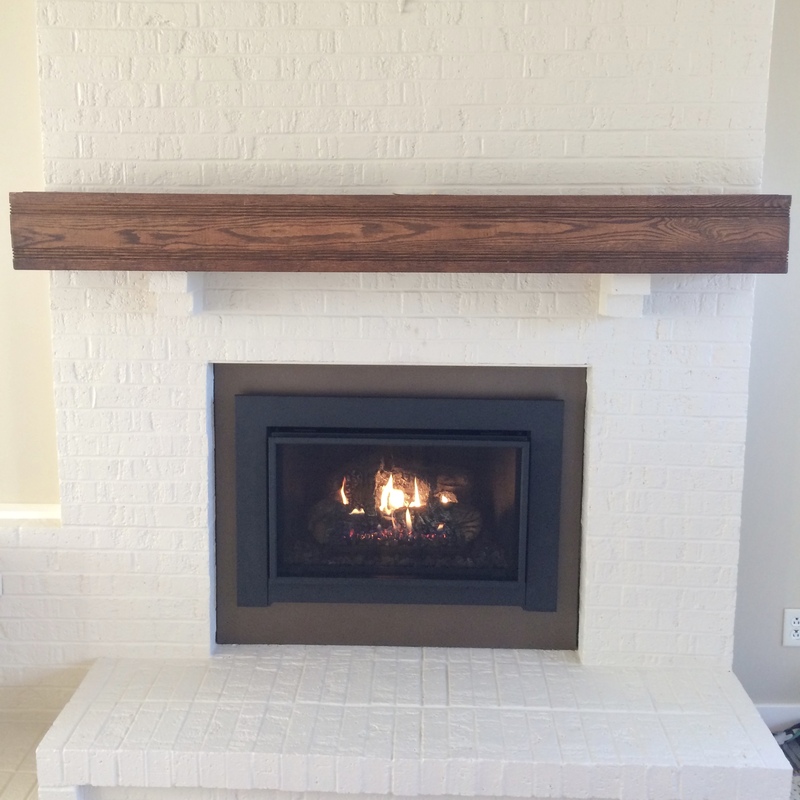 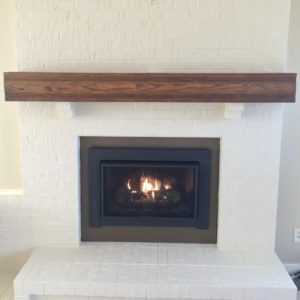 Gas inserts can provide a low maintenance update to a traditional masonry fireplace.